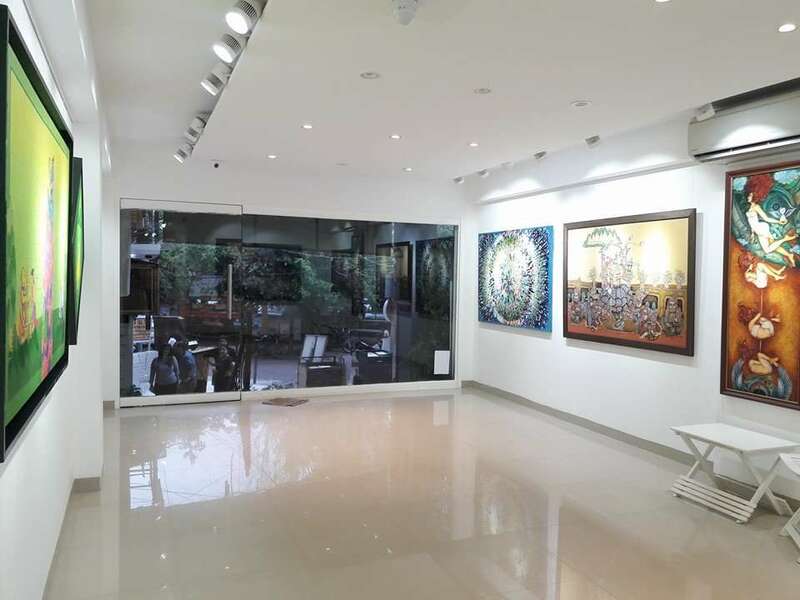 Set up in the year 1999 by the founder and director Shekhar Jhamb, the Gallery has made a name for itself in the market of contemporary art, domestically and internationally. The gallery over the past decade or so has brought together artists with distinct styles of their own under the same roof. It has gone from strength to strength, signing very well established artists and artists who are bringing forward a fresh breeze of talent into the art industry. It showcases artists who are in the collections of some famous art collectors around the world and have also been exhibited at reputed museums.